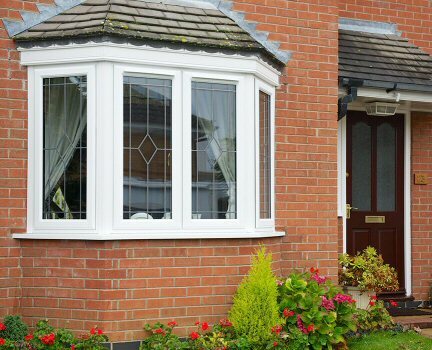 At Repair-Glaze we have a wealth of know how in the field of quality windows & doors. We also provide an emergency callout service for public and commercial properties. Our sister company RG Building Contractors provides all other aspects of building and contruction work. Together we offer all your home improvement, repairs, glazing and building needs.